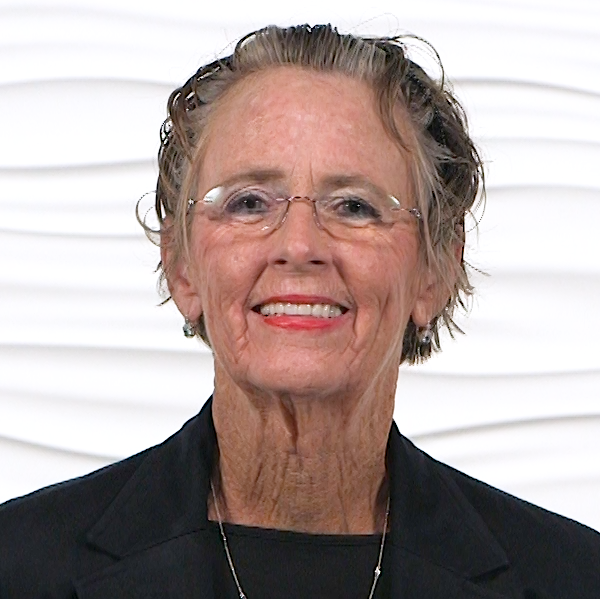 Dr. Patricia Quigley, PhD, MPH, APRN, CRRN, FAAN, FAANP, Nurse Consultant, is a retired Associate Director of the VISN 8 Patient Safety Research Center of Inquiry and is both a Clinical Nurse Specialist and a Nurse Practitioner in Rehabilitation. 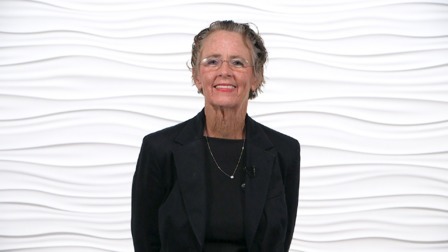 Her contributions to patient safety, nursing, and rehabilitation are evident at a national level, with emphasis on clinical practice innovations designed to promote elders’ independence and safety. For over 40 years, Dr. Quigley has practiced in the field of rehabilitation nursing, including 32.5 years with the Veterans Administration. 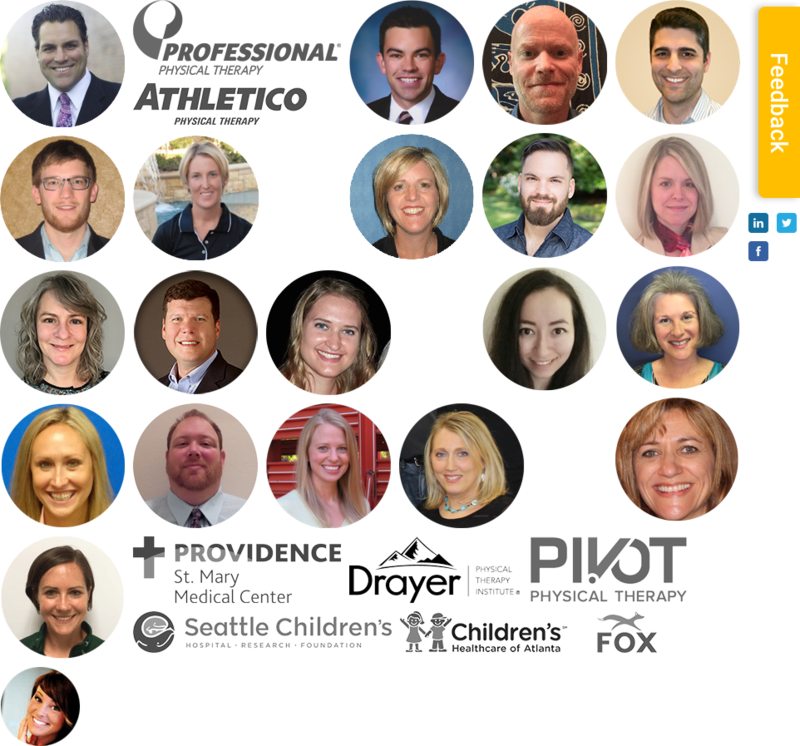 She serves as patient safety expert for fall and injury reduction to the American Hospital Association, Washington State Hospital Association, Alaska State Hospital and Nursing Home Association, and their Hospital Engagement Networks – now Hospital Improvement Innovation Networks. She also served as fall and fall injury prevention subject matter expert for the 2013 AHRQ National Falls Toolkit and the 2008 and 2013 Institute for Healthcare Improvement Reducing Serious Injurious Falls on Medical Surgical Units. Dr. Quigley serves as a committee member of the NQF Patient Safety Standing Committee and past member of the NQF Patient Safety Complications Steering Committee, nominated by ANA. 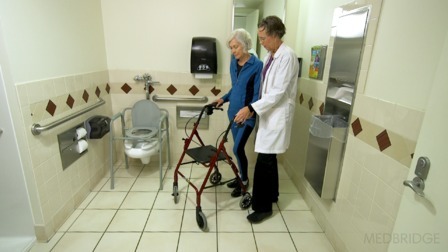 Her leadership resulted in redesign measurement of patient safety indicators for falls and fall injuries that link organizational, unit, and patient-level variables that are relevant and evidence-based. With a legacy as primary and co-investigator on health services and rehabilitation research, she has conducted large-scale studies to examine trends and cost savings on national interventions to reduce harm from falls. Dr. Quigley has served as principal or co-investigator in 35 research studies, totaling over $7.5 million. She has a track record of interdisciplinary research with health economists, epidemiologists, and statisticians for population-based outcomes research. Dr. Quigley has co-authored and served as associate director for eleven VISN 8 Patient Safety Center of Inquiry center grants from 1999-2016, totaling over $13 million. She has authored or co-authored more than 60 peer-reviewed manuscripts and more than 50 non-peer-reviewed manuscripts, book chapters, products, and media works. 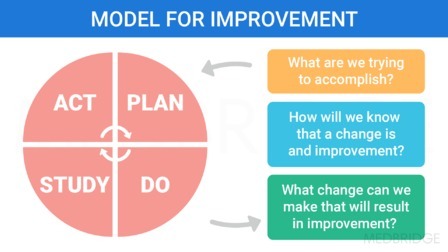 Dr. Quigley is grounded in practice, with a legacy of leadership in healthcare outcomes related to functional improvement, rehabilitation outcomes, and continuum of care. 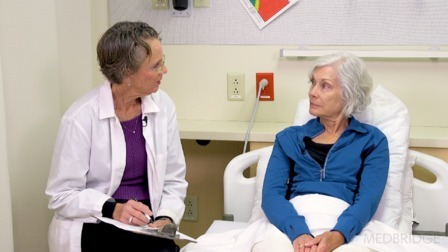 For over 20 years, she led an interdisciplinary clinical team in the development of evidence-based assessment tools and clinical guidelines related to assessing veterans’ risk for falls and fall-related injuries across multiple medical centers. 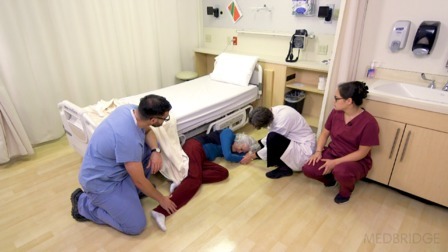 Additionally, she provides ongoing consultation to the nursing staff, quality management, and patient safety coordinators for management of complex patients at risk for falls.